Changes to the Fair Labor Standards Act (FLSA) recently announced by the U.S. Department of Labor are expected to impact approximately 1,000 Emory employees, making them eligible for overtime. The new federal ruling raises the salary threshold required to qualify for exemption from overtime to $47,476 per year (up from $23,660 per year), which means some University positions will move from the current exempt status (paid monthly) to overtime eligible non-exempt status (paid bi-weekly). It will not apply to faculty, but it will impact some University staff positions, faculty-equivalent and post doc positions. The federal government has not made a change to FLSA rules since 2004. Based on the new ruling, approximately 4.2 million employees nationwide will become overtime eligible. The new regulation also establishes a mechanism for automatically updating the salary threshold every three years, beginning January 1, 2020, so that it can better keep pace with inflation. Moving from exempt to non-exempt not only means that this group of staff will receive overtime pay for hours worked in excess of 40 per workweek, it also means a number of other changes, including a different pay schedule and the requirement of tracking hours worked for those who are eligible for overtime pay. 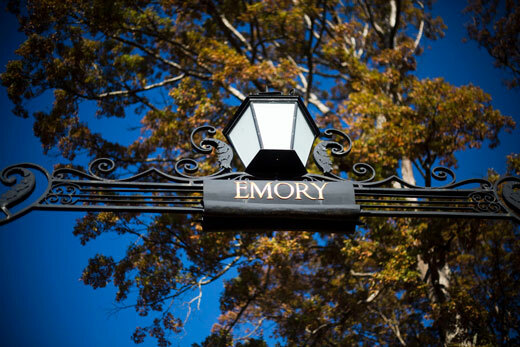 The new rule takes effect on Dec. 1, 2016, but Emory’s implementation may follow a different timeline. “There are a lot of administrative factors to consider in making a change like this, so our implementation date will be one that works best for everyone involved," Barnes explains. University employees who are affected will be notified by their department or school, and will also receive notification from the Human Resources division. “We are still working on our timeline, but we will notify employees well in advance of the change,” Barnes adds. For more details about the FLSA changes, including a list of FAQs, visit the Emory FLSA webpage. The webpage will continually be updated with information, resources and training materials.